Garry joined Best Property Services in 1980 and is currently mainly involved with land transactions (including valuation, sale, letting, negotiating compensation, acquisitions, etc). During the past 5 years he has been involved in assisting clients with asset disposal and bank negotiations. He gets a particular satisfaction in negotiating compromise solutions to situations which have many complex issues. 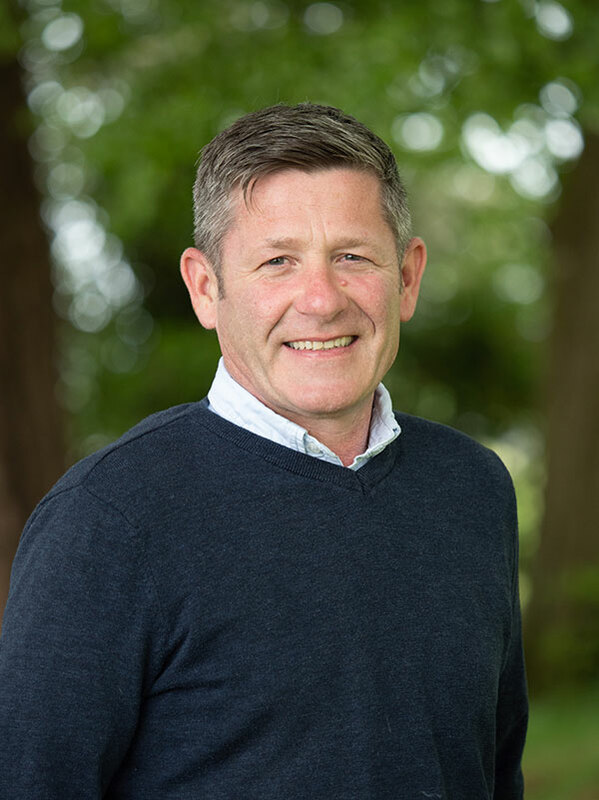 Originally from a farming background, he is continually seeking to improve the "customer experience" in a 4th generation family business whose roots are land orientated, but 120+ years later offer a wide range of client services across all property sectors. Member of Royal Institute of Chartered Surveyors, Diploma in Company Direction awarded by the Institute of Directors, 10 year membership of Vistage International, Board Member of Armagh Diocesan Board of Education, Past President of Newry Rotary Club (2001). Ciara obtained a First Class Honours Degree in Estate Management from the University of Ulster and joined Best Property Services thereafter. Ciara is Commercial Director and is mainly involved in Commercial transactions to include sales, lettings, valuations and acquisitions. She is also heads the Landlord and Tenant Department which specialises in providing advice on lease renewals, rent reviews, break clauses etc. 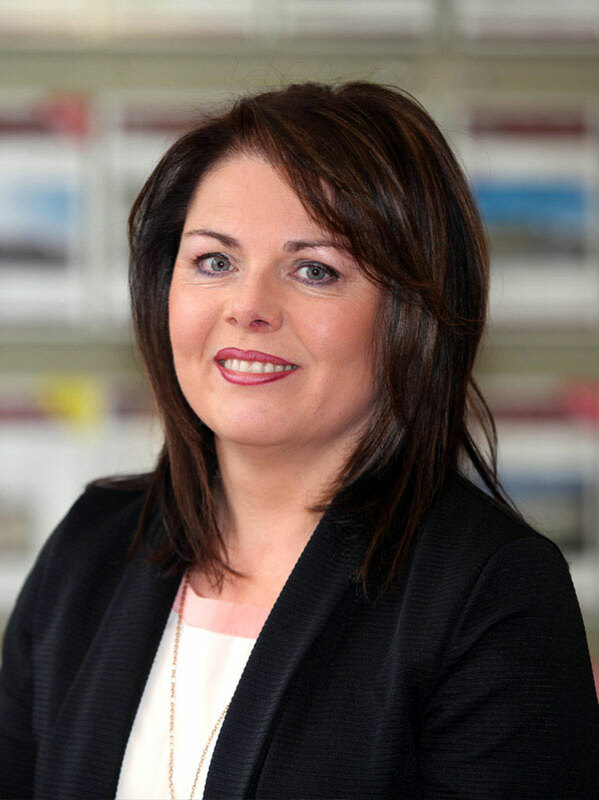 Ciara is a Fellow of the Royal Institution of Chartered Surveyors, a professional accolade, demonstrating the highest standard of professionalism for 20 years. Conor has nearly 30 years experience in Best Property Services across the full spectrum of property matters. He advises many private and corporate clients in relation to all aspects of their property portfolios. As an RICS registered valuer, he regularly provides valuation advice on a diverse range of domestic and commercial properties throughout most of Northern Ireland and the ROI border counties. With a practical approach he has been well placed to assist and advise many individuals and businesses who have been affected by the recent property crash. 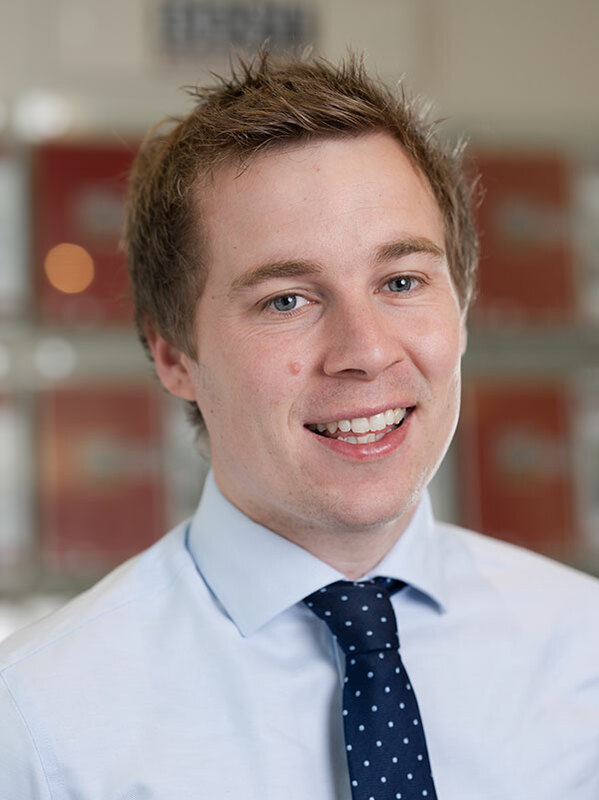 In addition to acquisitions, disposals and lettings, Conor specialises in Compulsory Purchase matters and has been involved in many recent public works schemes. He is regularly called upon as an expert witness with regard to property related litigation. 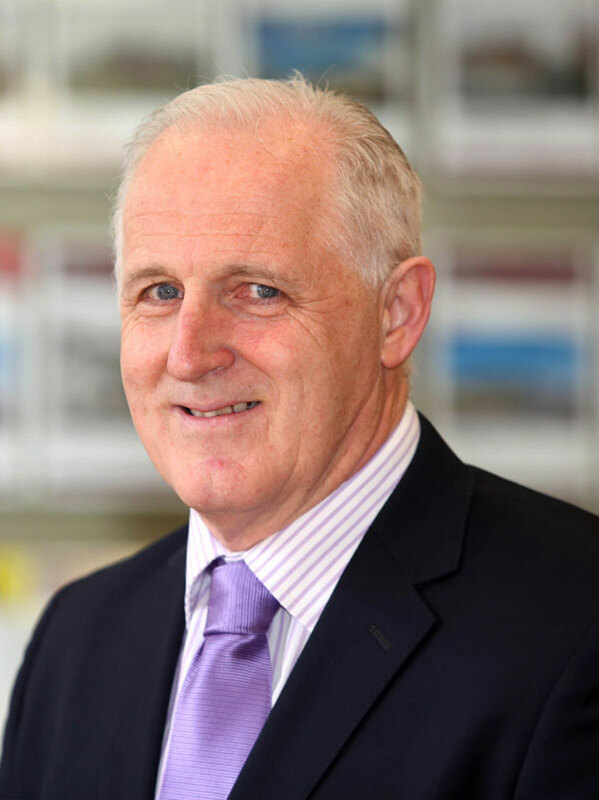 Brian has over 33 years' experience dealing with all property matters having spent the last 20 years with Best Property Services He specialises in Compulsory Purchase matters and has dealt with claims in most of the recent roads and pipe schemes in Northern Ireland. As an RICS registered valuer, he regularly undertakes valuations for funding and other purposes on most property types including commercial industrial and Agricultural .He also carries out residential valuations for mortgage purposes. In addition Brian is also an approved level 4 commercial energy assessor. He is regularly called upon as an expert witness with regard to property related litigation. Daragh graduated from UUJ in 1994 with BSc(Hons) degree in Estate Management. He joined Best Property Services in 1996 and became a member of the Royal Institution of Chartered Surveyors in 1998. Daragh specialises in Commercial Agency and Valuation for funding, taxation and litigation. Other areas of work include rent review/lease renewal for landlords or tenants. 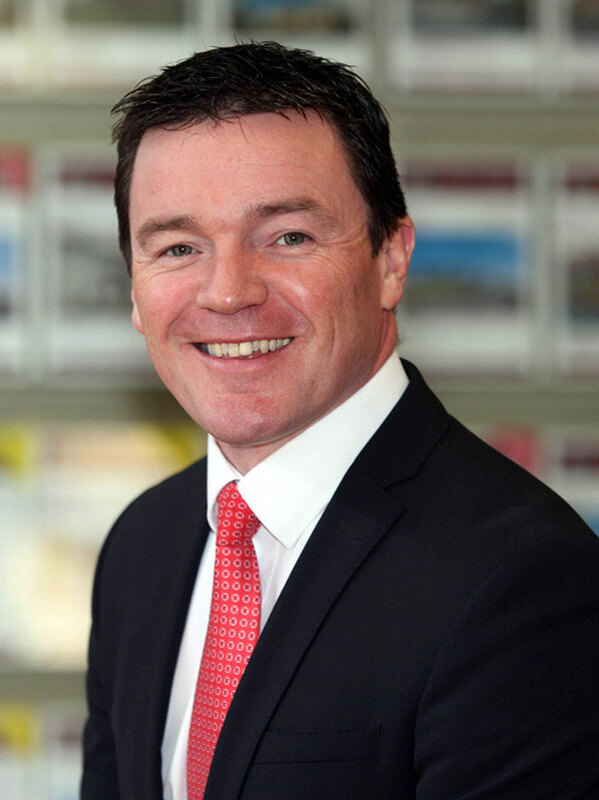 Daragh is also involved in our Property Receivership Department. He acts for a wide range of clients to include private, public authorities and corporate bodies. As an RICS registered valuer, he has been appointed to the valuation panels of the main lenders within the Northern Ireland market, providing property valuation advice for secured lending, restructuring and business expansion. Gerard graduated from University of Ulster Jordanstown with a Degree in Estate Management. 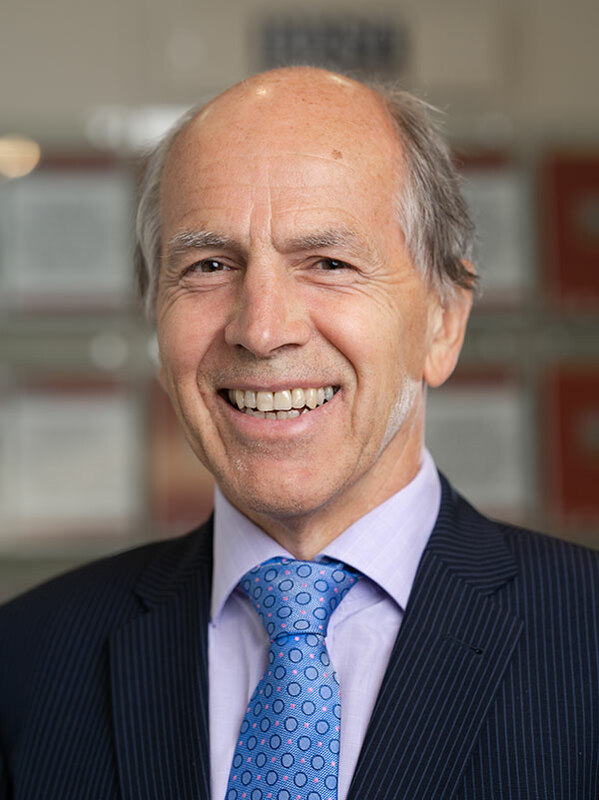 He subsequently joined Best Property Services in 1996 and has been a member of the Royal Institution of Chartered Surveyors since 2000. Gerard is part of a team of six Chartered Surveyors who deal with all aspects of Commercial Property. In addition to commercial agency, Gerard specialises in valuation work for private and corporate clients. These range from valuation for financial institutions to valuations for Taxation, Probate and Court proceedings. Gerard is widely experienced in receivership sales. He is currently appointed as Fixed Charge Receiver by various lending institutions. As an RICS registered valuer, Gerard provides property valuation advice for secured lending restructuring and business expansion. Edwina has over 18 years' experience in Office Management and Customer Services. She has worked in the property market for almost 10 years and is part of the residential team focusing on residential sales both private and corporate sales, whilst also dealing with residential lettings. She is heavily involved in daily management of the office and sales negotiations. 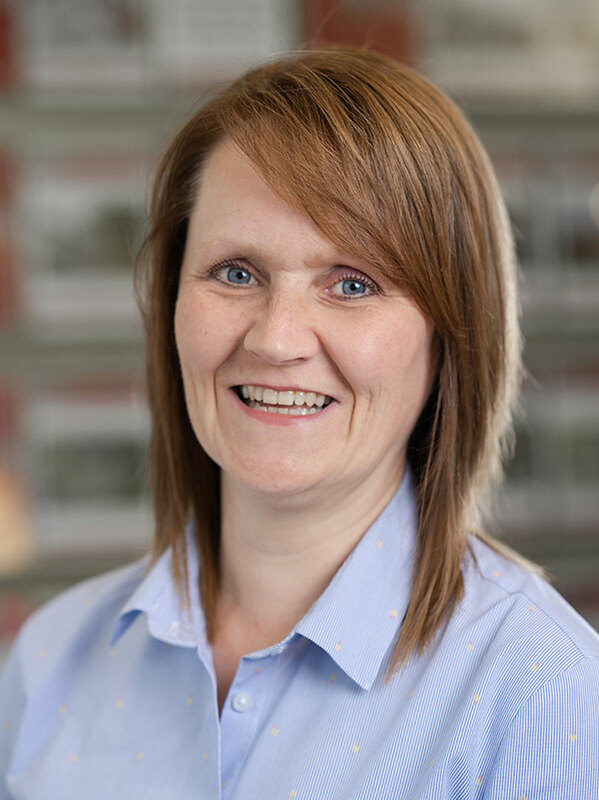 In addition to office management, residential sales and lettings, Edwina deals with all ISO matters and has been involved in over 10 years of external audits. She is also responsible for maintaining the Investors in People Accreditation and is responsible for all the external assessments. She is primarily involved in all HRM for the company and is also responsible for the IT and Telecommunication Systems throughout the company. 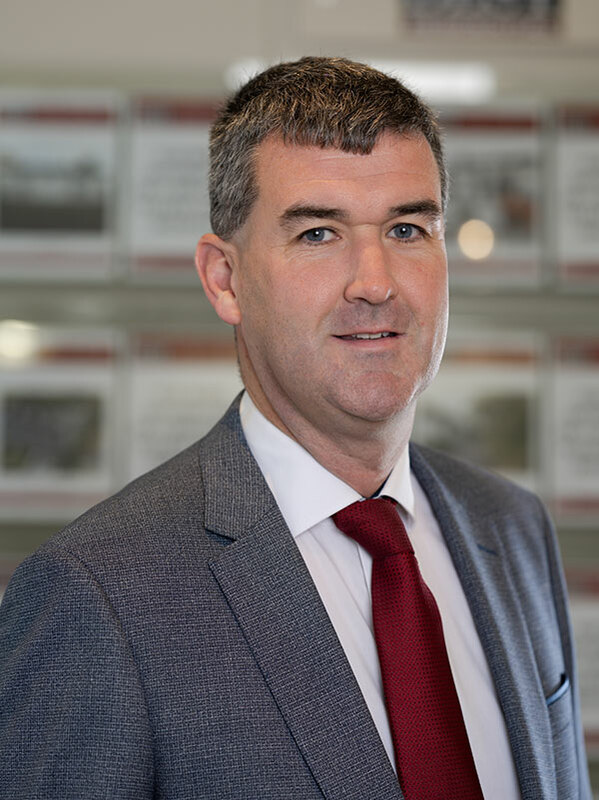 Adrain has over 15 years experience in the Newry & Mourne housing market and has been a key member of the sales team with Best Property Services since 2004. His main area of expertise is the Residential sector and on a daily basis he provides advice in that regard. Adrian provides market valuation advice on residential properties coming to the market and also assists both buyers and sellers duringï¿½ the sales process. Arian has also extensive experience in provision of advice to clients in relation to residential lettings, property management as well as dealing with property acquisitions on their behalf. 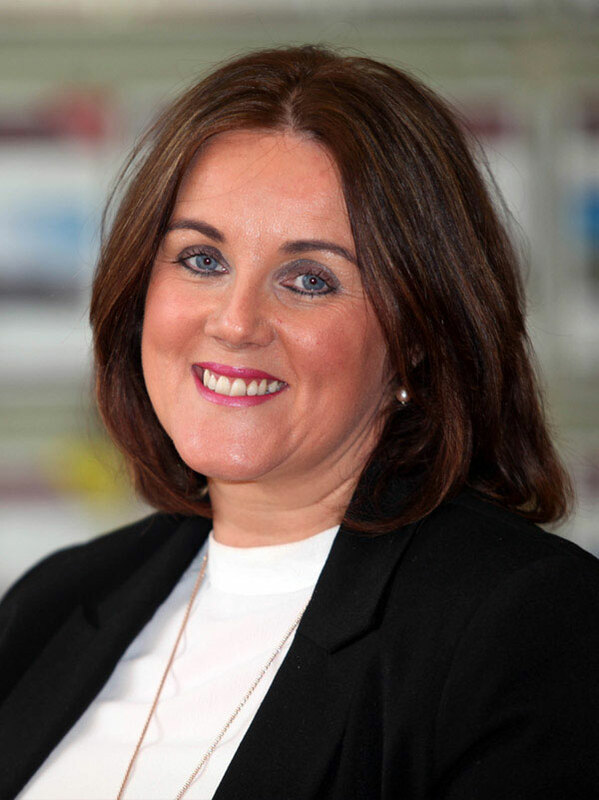 Siobhan joined Best Property Services in 1989 and has gained a wealth of knowledge with many years experience the local market in all aspects of Residential Sales, Lettings and New Homes. In Siobhans role as a Property Negotiator, she specialises in the sale and letting of new and second hand residential properties, dealing with a wide variety of people on a daily basis. This work is exciting and varied, requiring hard work, enthusiasm and professionalism at all times. Siobhan prides herself on delivering a high level of customer service. With over 20 years experience in sales, marketing and co-ordinating her aim is to to make your move as stress free as possible. 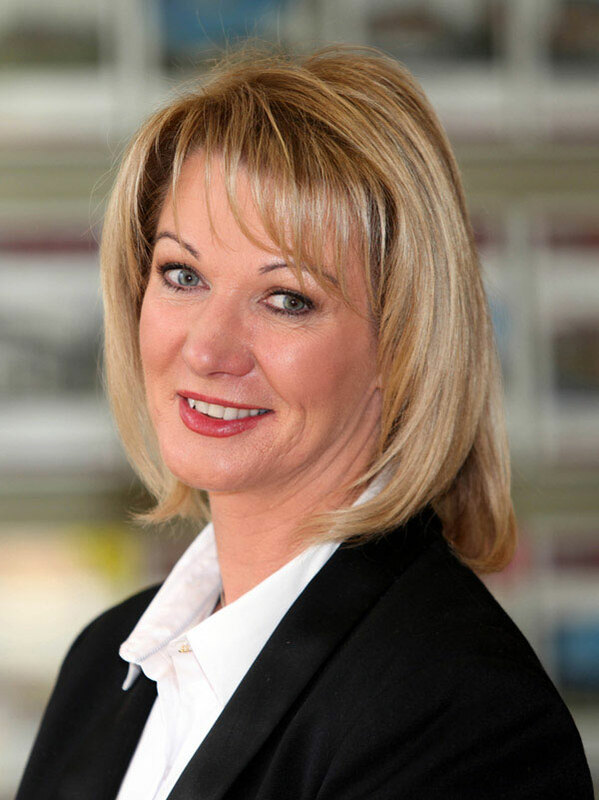 Elizabeth was educated in Rathfriland High School and joined Best Property Services in 1991. Elizabeth is an integral part of the Best Property Services team and now holds the position of Senior Accounts Administrator. She manages general administration matters for the Company in addition to her role in the management of a significant portfolio of residential and commercial property. Elizabeth comes from a farming background and thus is well positioned to deal with our farming clientele. She deals with a land letting portfolio which comprises over 100 landlords and approximately 3,200 acres of agricultural land. Jonathan joined Best Property Services in 2014 having graduated from Harper Adams University with a degree in Rural Property Management. Jonathan has predominately been working within the land team dealing mainly with farm and site sales. 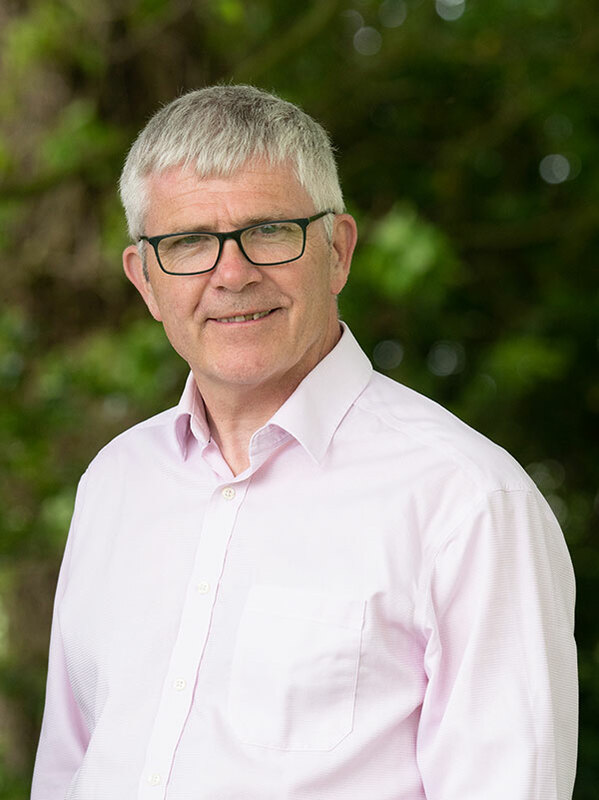 His Co Down farming background has been beneficial in many aspects of his professional role and particularly when mainly dealing with land transactions.